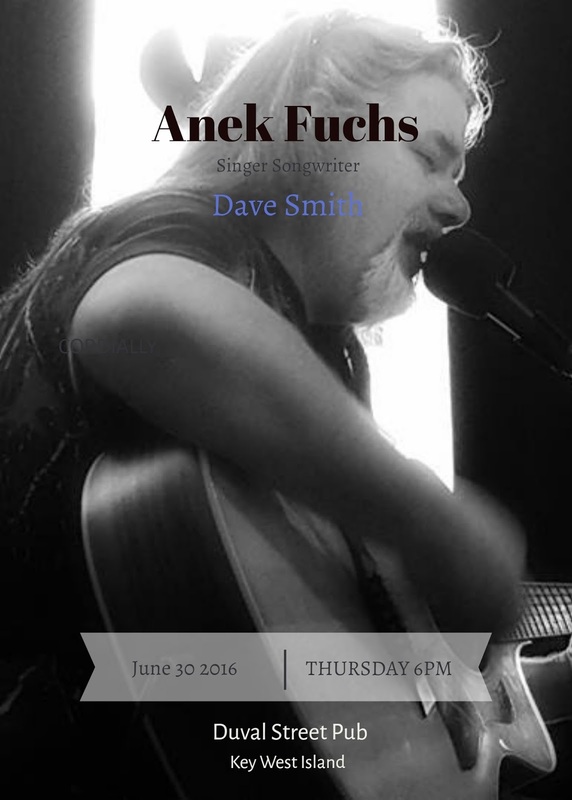 A Southern Rock/Country sound is what you will hear out of Anek Fuchs these days. The one time "Rocker" has followed the sound of where he lives in Arkansas & dove into now writing mostly if not all country music. Sure he'll still do some Electric "Guitar Therapy" & blues for you if you want, just ask. 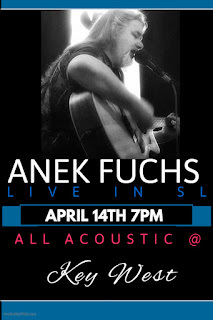 Anek's showing his amazing talent not only on his many guitars, but in his versatility in style & songwriting.